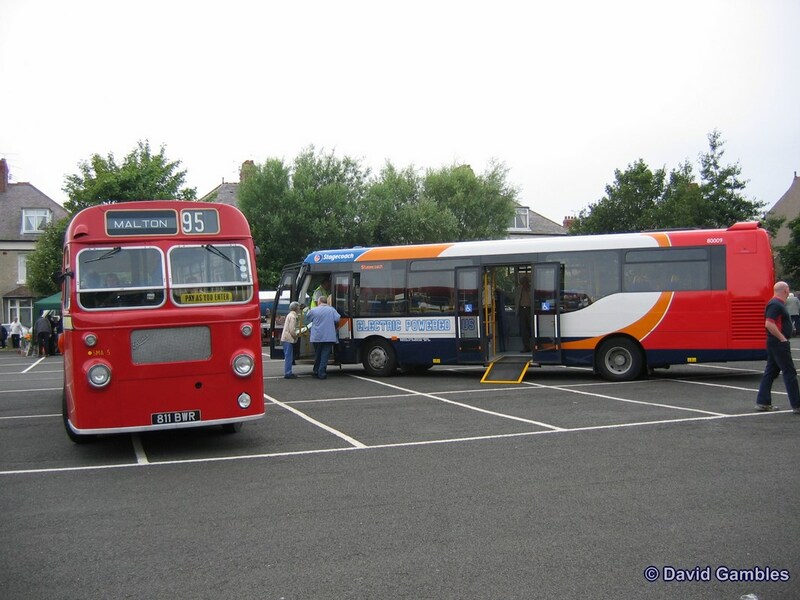 The other vehicles around them are much older and have served their respective companies for many years. The Designlines only managed five years in front line service and on many occasions failed to spend a full day in operation. VX04 MZG was the original 04 registered vehicle that Stagecoach brought to the UK as a demonstrator. 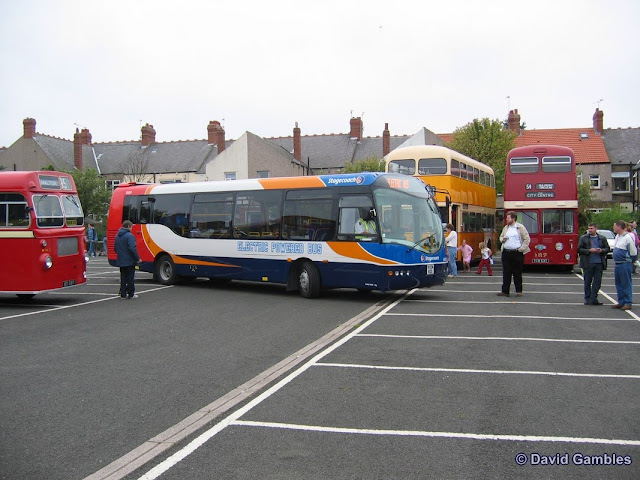 As well as being used in the north east it was based at various Stagecoach locations during the demonstration period. 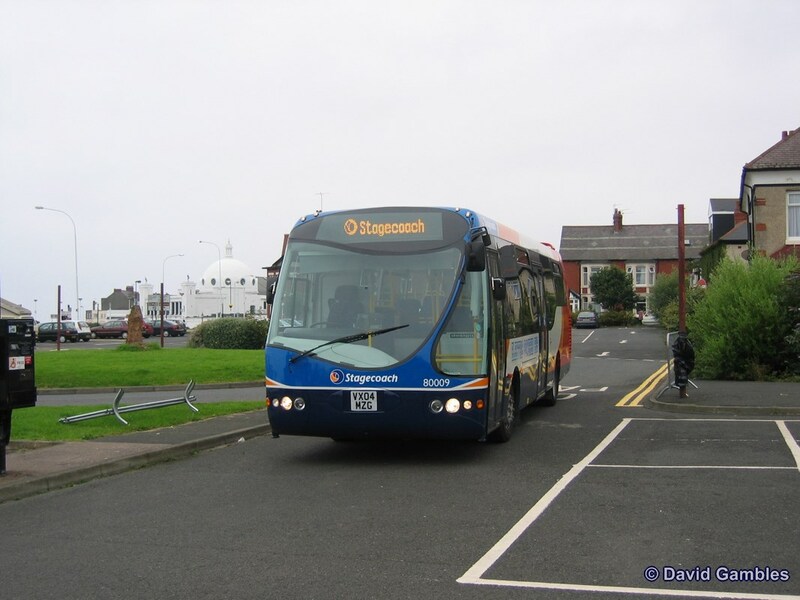 The demonstrator and had a different front door arrangement compared to the main batch of of 05 registered vehicles and also differed with an interior trimmed in Stagecoach material together with a different seat layout. With the 5 year contract at an end the Designlines returned to the Stagecoach depot at Walkergate whilst Newcastle, Gateshead and Nexus debated what to do with them. They were tried briefly on Stagecoach route 18 but to no avail and they then were moved to a corner of the depot away from the charging facilities. The writing was on the wall, if the batteries weren't kept charged there was little hope that they would ever return to the road, which was the case and we were told that they had been sold for further use elsewhere. They then moved to the scrapyard which is where they still are today. A bold experiment but a massive waste of public money.